Discount Experts is a leading online marketplace retailing vouchers for discounted goods, services and travel packages. 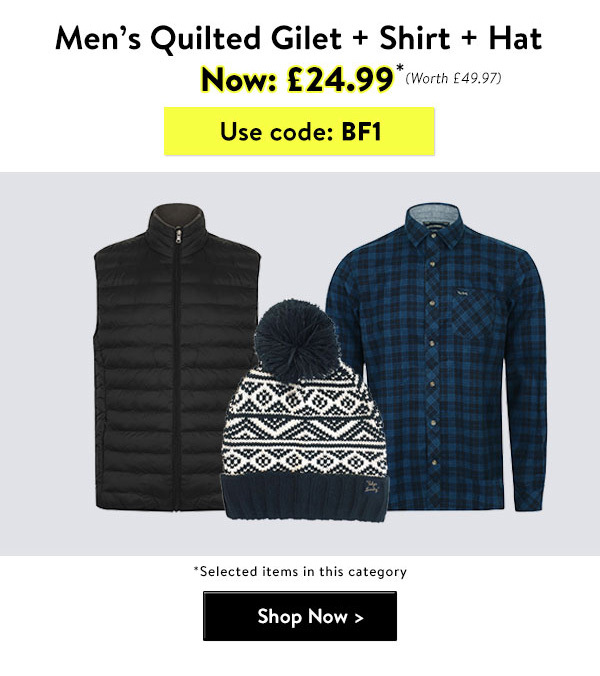 Focussed on the UK, we work with thousands of local businesses to source, create and promote unique and inspiring deals to millions of consumers on a daily basis. With access to thousands of diverse offers, we make it easy for our customers to search and discover great offers from small businesses at unbeatable prices. We provide a trusted and convenient source for finding value on everyday items and activities as well as exciting and novel experiences for you to share with your friends and family. Join Discount Experts Affiliate program and benefit from our generous commission rates! 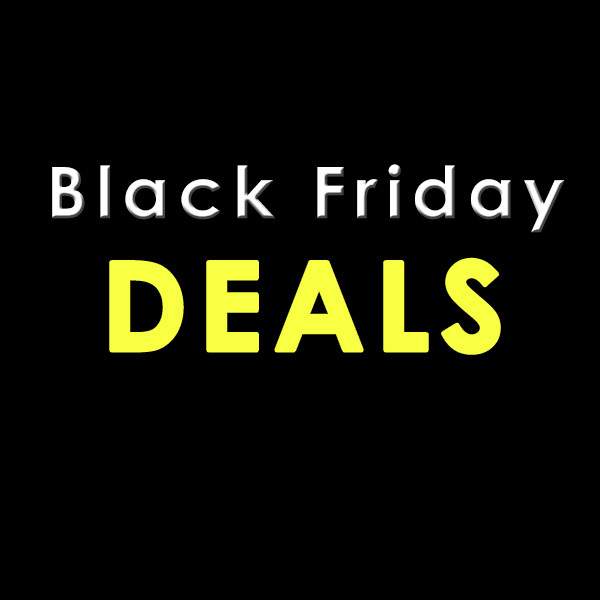 NEW DEALS ADDED DAILY DURING THE LEAD-UP TO BLACK FRIDAY! 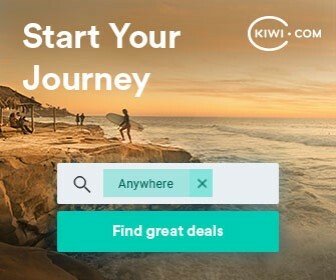 As you already know, Kiwi.com has released NOMAD, which is a cool feature that makes your travel easier and cheaper. We have another great news for you! 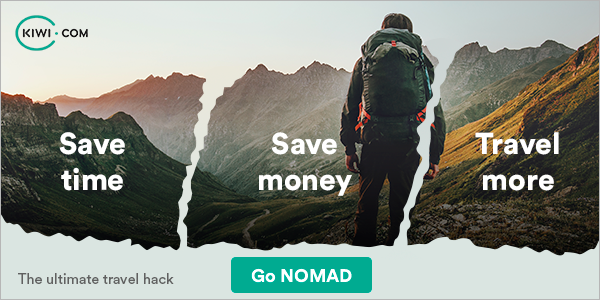 You can now promote NOMAD on your website via brand new banners. Do you have a question? Let us know! We will be more than happy to provide you with more information. 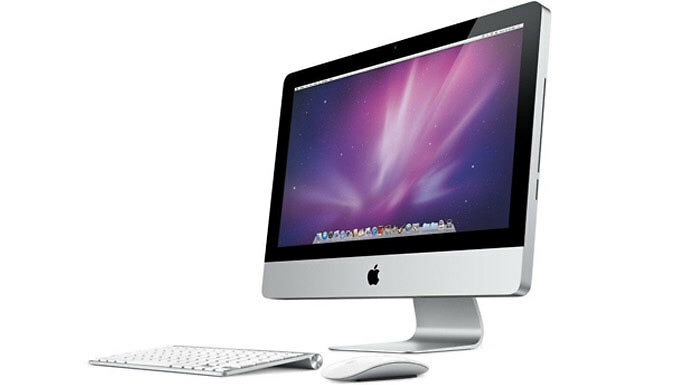 Write us to affiliate@kiwi.com. This newsletter contains a very special first for CraftStash – AWIN only exclusive deals that can only be used if you are one of our very special publishers! We can’t wait to see these codes on your site as we are sure they will bring in a lot of revenue over the next month. 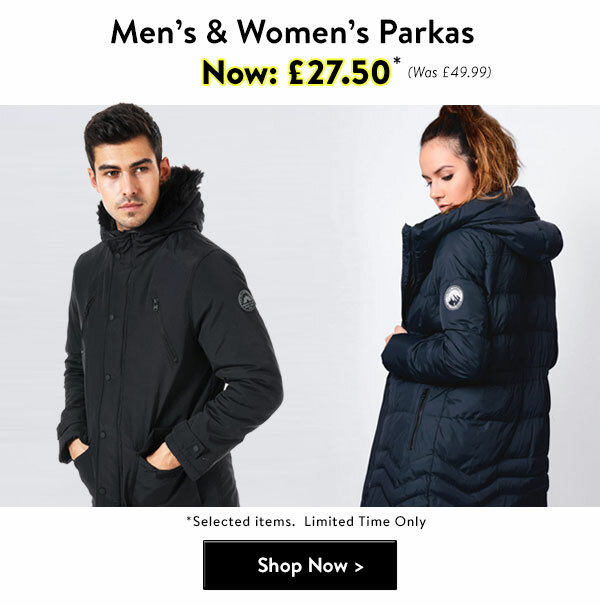 Need any banners to promote the above deals? – let us know and we’ll get straight on it. 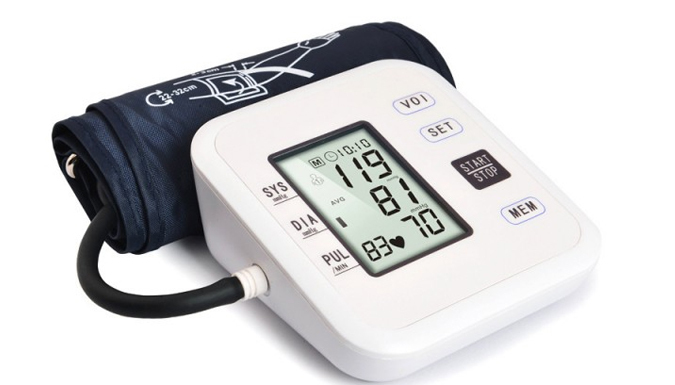 Already mentioned one of our products on your blog? – Did you know that you can add affiliate links to older blog posts that still net your site traffic? It’s true! This is a great way to earn income off your top performing posts from the past. 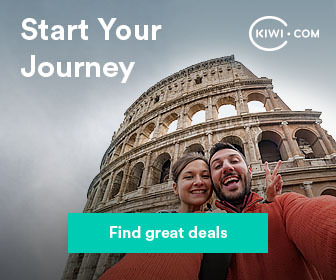 did you know that Kiwi.com recently announced a revolutionary new way to combine flights? 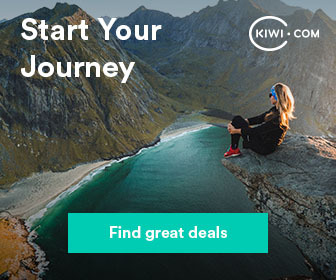 Kiwi.com NOMAD is a tool, that really makes the travelling easier and cheaper. 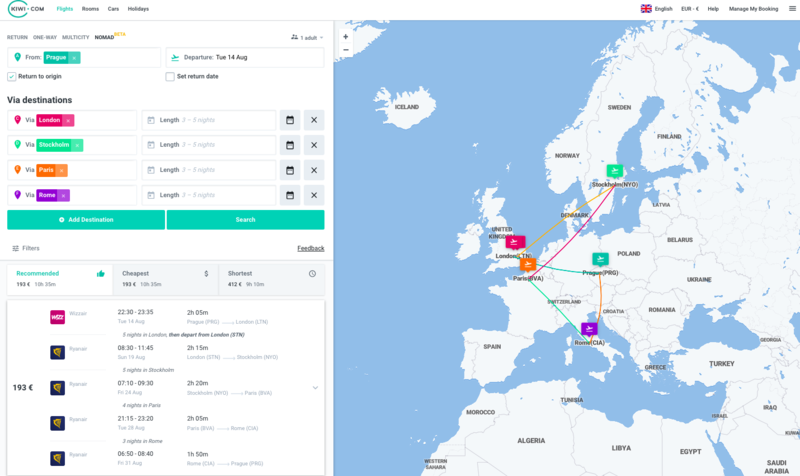 Just enter the destinations you would like to visit and NOMAD calculates the cheapest possible route between them. are you wondering where are your readers and clients traveling to? Have a look at our TOP selling routes for the past month and get inspired! Feel free to promote these routes on your website too. Is your website full of travel tips for your visitors? Slowly but clearly, we are all looking for summer vacation. Everyone appreciates the hot deals or just the great way to find them. 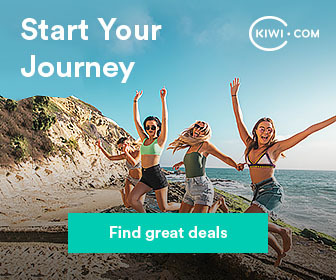 Show them the best deals from Kiwi.com! Place the newly designed banners on your website and attract your readers. Check and download all creatives that are currently available right here. Contact affiliate@kiwi.com. We will be more than happy to help you and make sure you use our affiliate tools correctly. Hurry! 10% Off Children's Disney Dumbo 1st Passport Cover And Luggage Tag Set! We sell a wide range of personalised gifts for all the family, for all occasions. This includes our bestselling personalised Dumbo Passports and Personalised Engraved Wooden Stools, perfects for infants and young children. We also have a wide range of personalised products that are ideal for wedding gifts or favours, christening gifts for babies and anniversary gifts for special couples.